InFocus M2 is one of the prime eligible phone along with Huawei Honor Bee, that you can purchase under $80 in India. 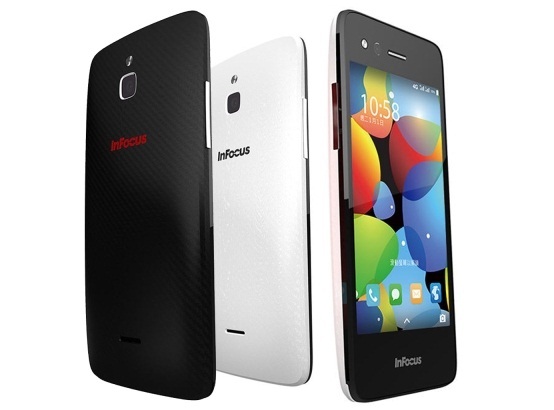 If you own this smartphone from the newest InFocus brand, then you will be looking to root it. 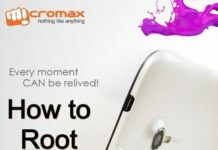 Here is the guide on how to root InFocus M2 smartphone running Android 4.4.2 Kitkat using the Root Genius application on Windows PC. 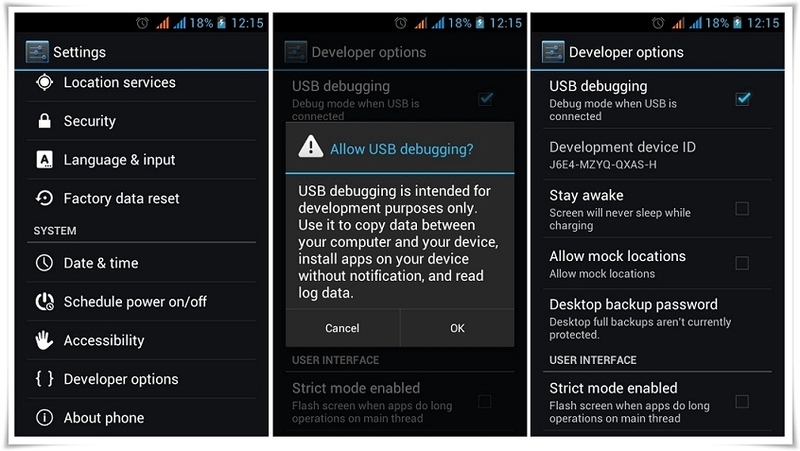 You should ensure USB Debugging should be enabled on your phone. 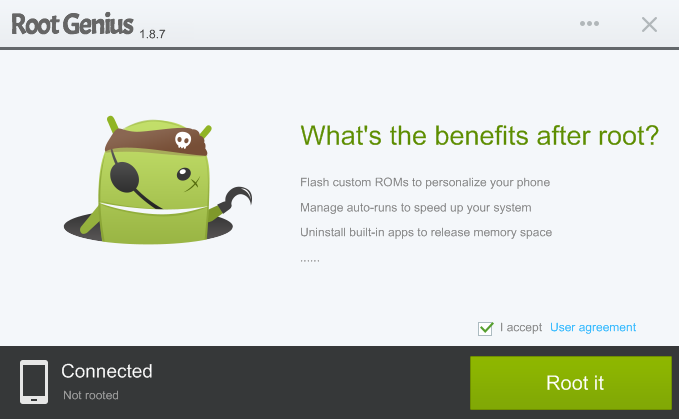 Go to USB Debugging > Settings > Developer Options > USB Debugging > Tick to Enable it. You should disable any antivirus on your computer first. 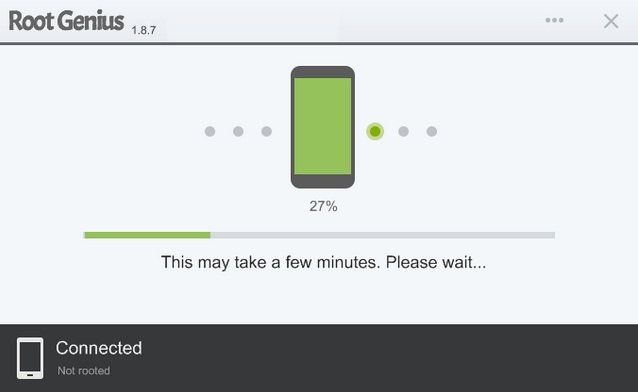 You should charge your phone to 100% battery life. First download the Root Genius Application on your Windows computer. Open Root Genius application on your PC. Now connect your phone to PC using USB cable. Let the program to recognize your phone. Once it’s connected, click on Root it. It will take few minutes to complete root access. 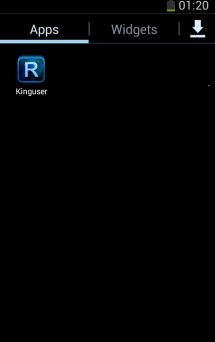 Open App Drawer, you will see KingUser app installed. That means that root is now completed. You can verify it by going through Root Checker app.